The meeting was organized between the 10th and 11th of November 2016 in the City of Florence/Italy. The meeting was organized between the 24th and 25th of November 2016 in Florence/Italy. The project aims to provide adult educators/trainers a comprehensive professional development programmes for upgrading and up-skilling their digital skills which will be offered as an in-house training and pilot-tested as on-line tool. 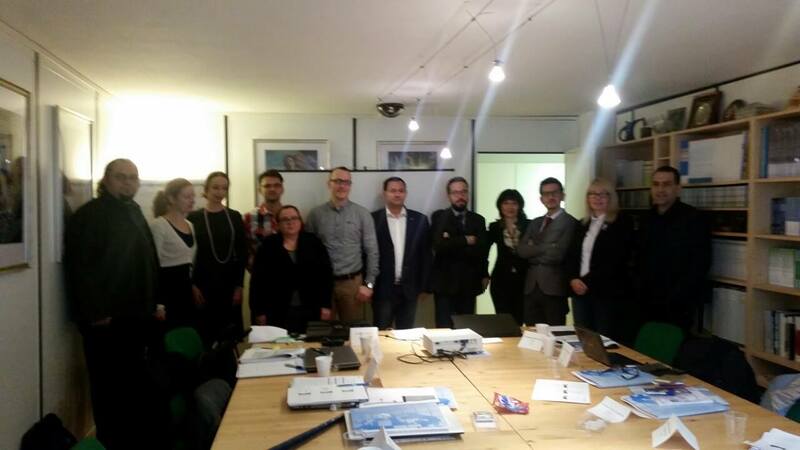 During the first meeting, the European project partners introduced themselves as well as their project’s related experiences and expertise. The main activities to be carried out were presented and discussed.